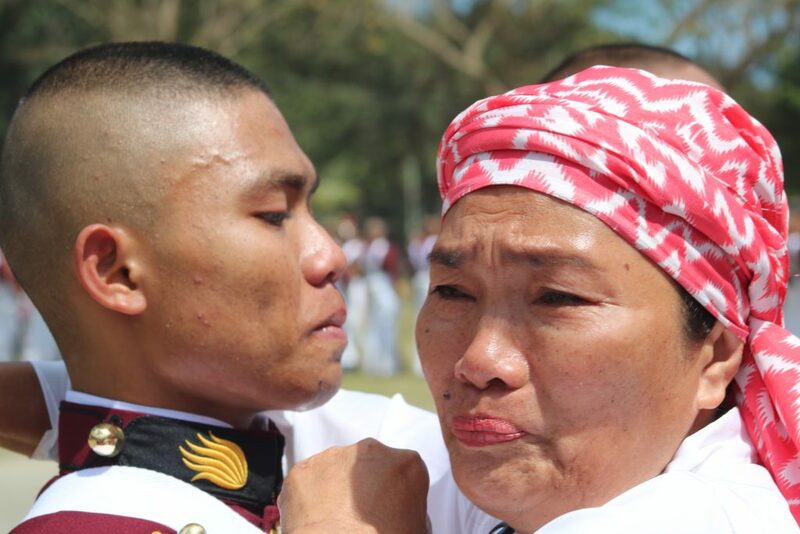 Silang, Cavite- – the Philippine National Police Academy holds its recognition rites for PNPA Class 2022 today, February 9, 2019. Recognition rites is the most memorable event in a life of a cadet. This is the time which the upper-class corps or the cadets from second year to fourth year will offer their handshakes to the plebes or the fourth-class men. The handshake symbolizes the recognition of the most junior of the corps which also signifies that some of their curtailed privileges will be lifted one by one. This occasion in one hand, tells the plebes that they, being recognized cadets hold a bigger responsibility. The processing for Class 2022 began with 13,000 applicants of which only 1,200 passed the PNPA Cadet Admission Test all over the sixteen regions of the country. After series of processes, only 230 successful applicants were admitted to the Academy to undergo the 45-day breaking period and as of this day, only 215 remained steadfast and continued their journey and was further joined by eight (8) readmitted cadets from Class 2020 (1 cadet) and Class 2021 (7 cadets) totaling a number of 223 cadets to be recognized by the upperclassmen. The class of 2022 named itself Alab-Kalis which is an acronym for Alagad 0B Batas na Kakalinga sa Silangang Bayan. And also, means burning which represents the class passion in serving the public and Kalis means sword which resembles their determination to enforce the rule of law. PNPA is the lone service in the country that projects young leaders who would serve as officers in the Philippine National Police, Bureau of Fire Protection, and Bureau of Jail Management and Penology. 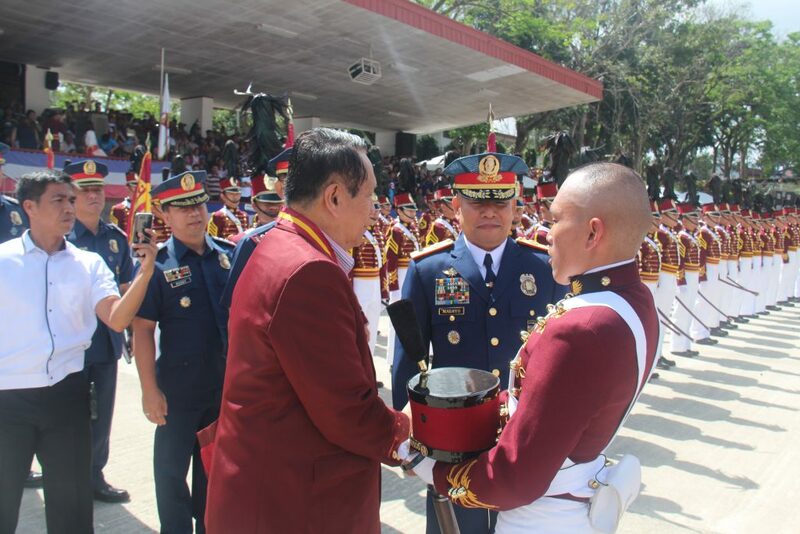 Hence the Academy provides the best public safety service education and character building programs for its cadets to become worthy of the trust of Filipinos.